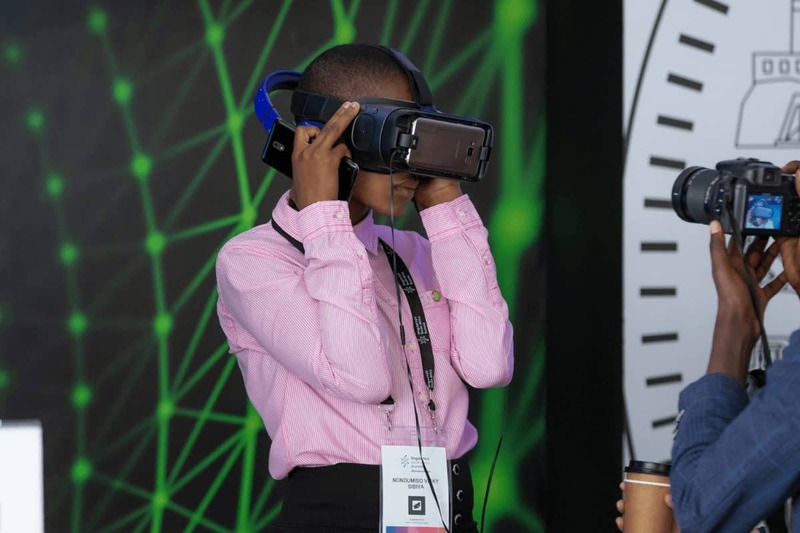 Deloitte is the global partner for the SingularityU Summit and was required to showcase their technological capabilities that the company developed at this year’s event. The Summit takes place every year at the Kyalami race track. Deloitte approached Jawbone to facilitate the process. We were briefed to create a platform for our client to showcase their technological capabilities to the attendees of the summit. The experiential area had to communicate the capabilities of multiple departments, namely: Future of Work, Virtual Reality, Connected Retail, Augmented Reality and Integrated Mining Solutions. The experiential area we created considered the venues strict spacing and height restrictions and included a general meeting area to facilitate business meetings. Senior Consultant at Deloitte, Jeanette Theu commented: “The CEO loves the stand”. With the right planning, communication, team and lead time, the event was a great success.